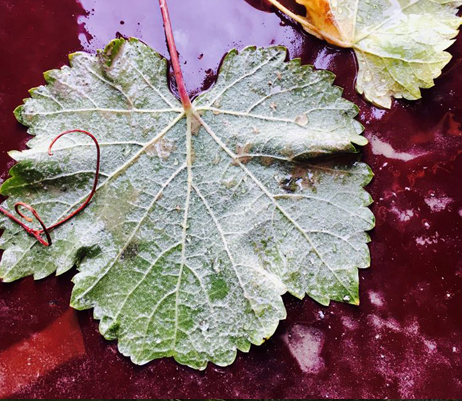 Vines have been grown and grapes have been pressed in the Mediterranean since the Bronze Age, Etel Winery and Estate is breathing life back in to tradition with its resident artisan vintners who are using their passion and knowledge to bring a new era to the island by creating distinguished wines. 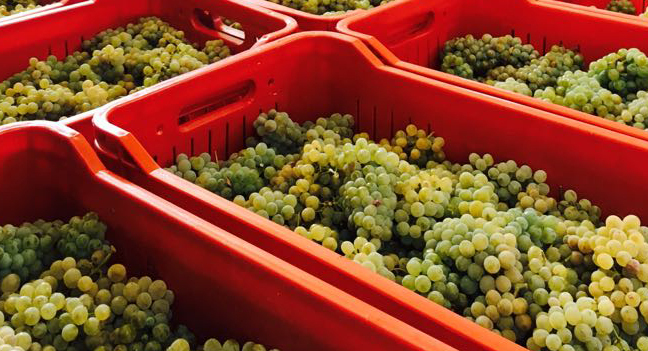 Being pioneers in North Cyprus we believe our artisan vintners are breathing life back into old world tradition and are able to take a fresher approach to their craft, handpicking from both time-honed traditions and modern technology. 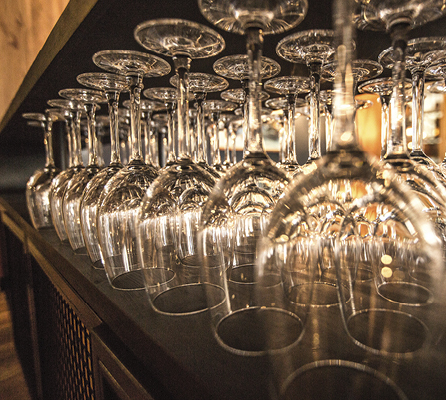 At Etel, whether you are a wine connoisseur or someone who simply enjoys and appreciates a good wine, we believe we have a wine to meet any desired taste, palate and request. 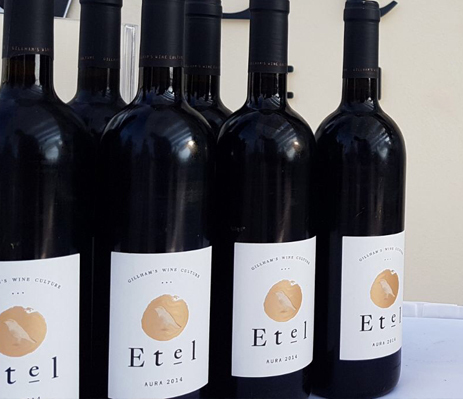 Etel Winery does not outsource any aspect of viticulture or winemaking this is a reflection of our belief in balance, detail, and integrity. 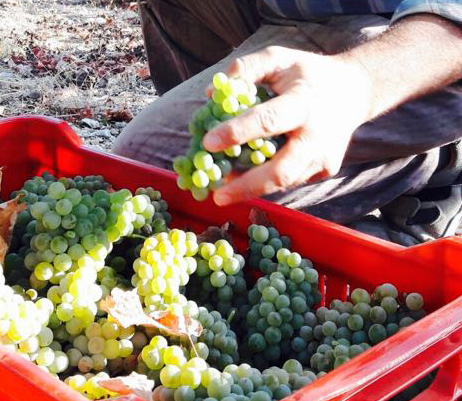 Our winemaking methods have been carefully chosen to promote the cleanest expression of the fruit and our Cypriot soil. 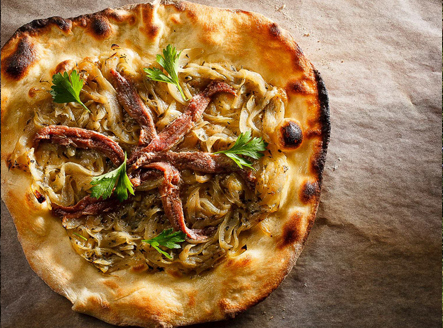 Our classic Sauvignon Blanc is crisp and punchy. It has notes of lime, lemon, green grass with a hint of grapefruit and mint. Semillon is added to give it a bright finish. Our 100% Chenin Blanc has tropical fruit aromas combined with an essence of lychee and hints of lemon citrus. A touch of French oak affords a creamy texture, complexity and length to the palate. Gillham’s Red is a combination of Carigan, Syrah and Cabernet Franc. It is aged in French oak barrels for 10 months resulting in a luscious, fruit full elegant red. The distinct blend of Merlot, Cabernet Sauvignon and Petit Verdot, displaying earthy, chocolate and cedar notes with the aroma of leather complimented with lively fruit notes. Aged in French oak for 18 months, this classic assemblage affords an elegant lingering finish. A blend of Cabernet Sauvignon, Syrah and Merlot. Aura displays a vibrant fruit aroma of raspberry and black cherry and is matured in French Oak barrels for 18 months. It has notes of coffee bean, chocolate as well as beautifully balanced and silk velvet tannin. Perfectly ripe Syrah with a hint of Petit Verdot, Flamma presents an intense aromatic bouquet of blueberry and blackberry with underlying notes of pepper and liquorish. Flamma is matured for 20 months in French oak barrels to bring a rich and complex structure and rustic tannin to this noble wine. 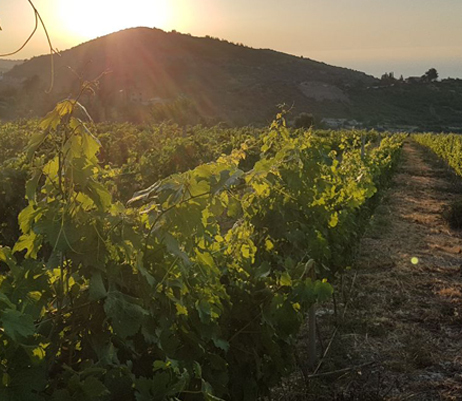 Vines have been grown and grapes have been pressed in Cyprus since the Bronze Age, set high upon the hills of the Beşparmak Mountains overlooking the Mediterranean we have over 4 hectares of vineyards planted with a variety of vines. With every vintage we strive to bring out the best in the vines from each individual plot of the vineyard. To achieve our unique style we have planted 8 varieties of grapes which were each carefully selected by matching the vines to the suitable soil and climate differences, and by carefully monitoring watering, foliage and crop load, our wines fully express the potential of our estate-grown grapes. Our picking parameters are unique to us, using all the tools available to us as a backdrop for our own personal sense of taste, smell, sight and touch we make every effort to harvest only when the grapes reach optimal maturation. Bud break at our estate occurs in early spring with harvest commencing on average at the beginning of August. We believe that every vineyard is special, every vintage is unique, and each wine is distinct. Every one of our wines is handmade, taking the greatest care and attention to detail in every aspect of our craft. 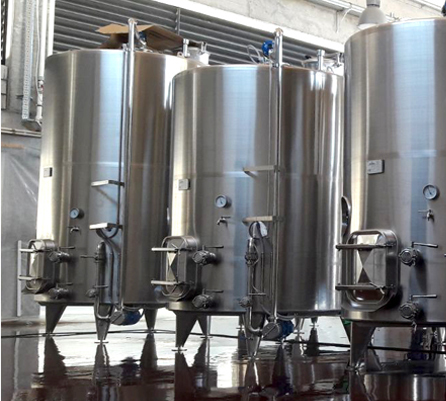 Our winery is custom built and designed to give our winemaking team all the tools to create exceptional wines. 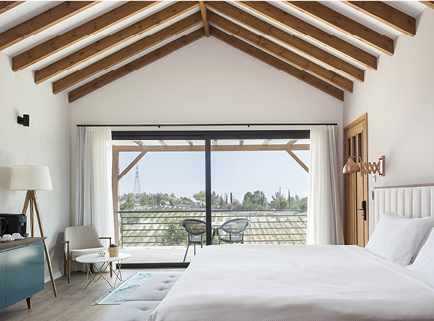 It houses modern equipment, offers the ability to ferment each and every vineyard block separately, while also conducting small-lot experiments, complimented by a large underground barrel store for wine aging under the perfect conditions to fine-tune and further express the true spirit of Etel Estate Winery. 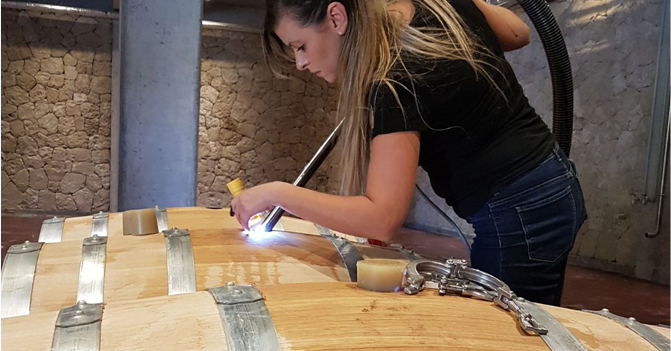 “I consider it to be a privilege to be part of such an incredible project and become a member of the Gillham Vineyard family, making wine in North Cyprus will be an exhilarating challenge for me”. Lin Gold, our award winning winemaker’s passion for wine started when she fell in love with the aromas and flavors that evolved from fermentations. With a master’s degree in Oeneology and Viticulture and 13 harvests under her belt, Lin was looking for her next challenge and believes that North Cyprus is a fantastic region to grow high quality grapes to create wine of an international standard from the Beşparmak Mountains.